Keep plantings small, to fewer than a dozen plants. Other types of summer squash help pollinate one another because they are of the same species. 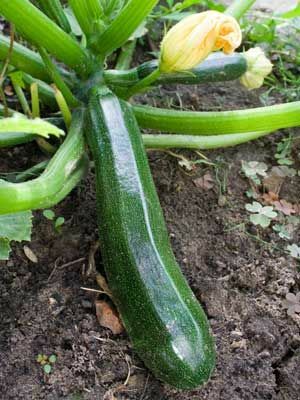 Harvest zucchini when they are young and tender, about 6 inches long, before the rinds begin to harden. Use a knife to cut fruits from the plants.